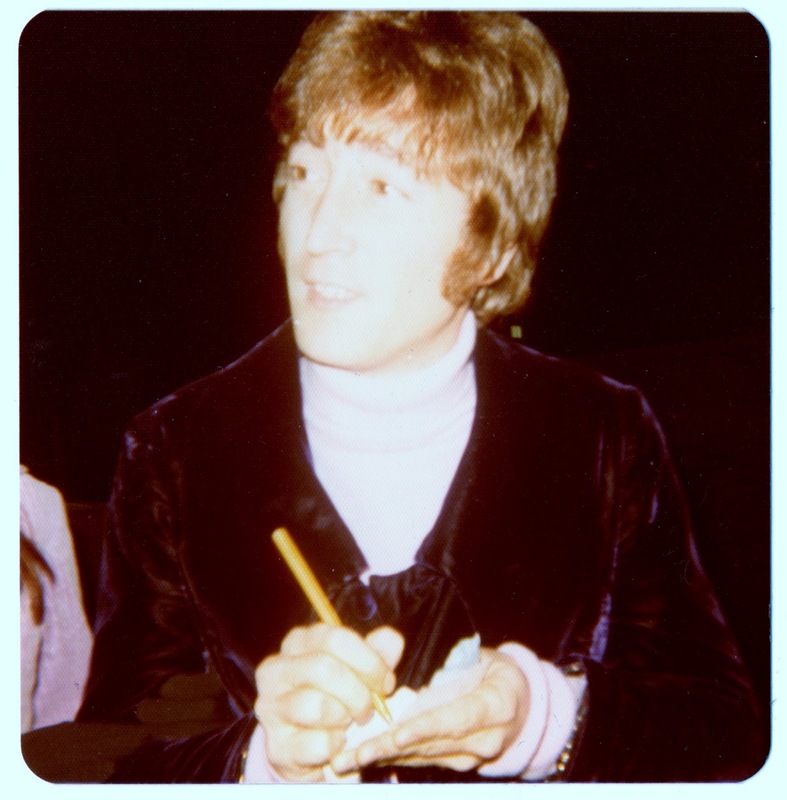 After the recording of Blue Jay Way on October 6, 1967. British fan Jackie, a regular outside EMI, is holding on to his arm. Oh man, me likey. Me likey much. Never seen before. Also: Sara, thank you for sharing this with us!! My pleasure, Anonymous! I confess I also did the same thing (hold on to his arm) a few times. Heavenly moments!